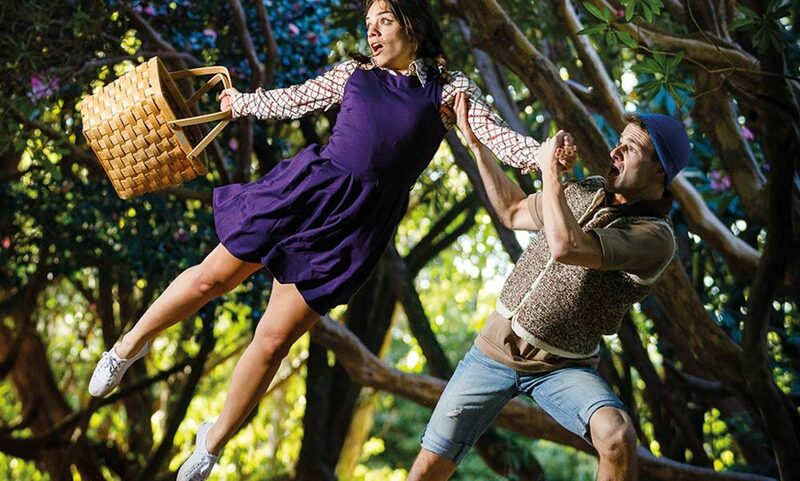 To keep up to date with plans, join our mailing list. Follow us on Twitter or Like our Facebook page! 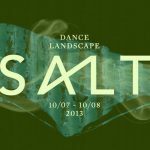 SALT is our festival of landscape and dance. It happens every two years (or so!) and takes place in locations across Cornwall. 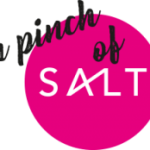 Following last years full festival, this year, we are collaborating with a number of new venues to present work and as such, will present a smaller scale festival as producing partners, hence: A Pinch of SALT. (See what we did there!?) 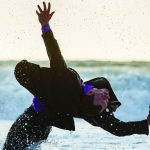 It includes a return to new beach locations for Shoreline, Simon Birch Dance's beautiful, amphibious show danced on, in, and around the shoreline. 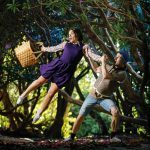 It also includes a brand new promenade performance from Cscape and our first collaboration with The Lost Gardens of Heligan who have commissioned Cscape's take on Hansel & Gretel. 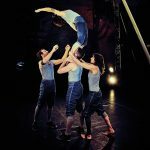 There is an aerial extravaganza from the brilliant Ockham's Razer and their show, Tipping Point, which takes place at the Royal Cornwall Showground. We also have an inspiring multi school performance at The Eden Project, inspired by Rambert's Ghost Dances, a chance to see Eden in a whole new light. 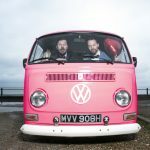 Full details of each show, the dates and how to book can be found on the show pages linked above. We hope to see you there!